Ideal for asthma & allergy sufferers. The internal SecureClip System on the inside ensures the quilt remains in place. SKU: N/A. Categories: Quilt / Doona Waterproof Protectors, Dust Mite & Allergy Protectors. Fitting Quilt Protectors, mattress & pillow protectors will promote a healthy and hygienic sleep environment for all your family. Breathe-A-Vent technology ensures optimal ventilation while a secure clip system ensures quilts stability within the doona cover. 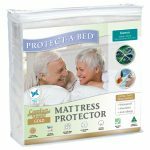 The Staynew Smooth Doona Protector Quilt Protector is made of natural materials over a breathable waterproof polyurethane protection backing. 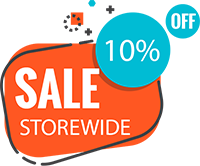 The polyurethane waterproof backing film called Miracle Membrane is exclusive to Protect·A·Bed and will protect your family from allergens, dust mites and bacteria. 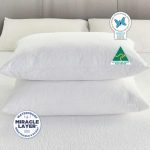 The Staynew Smooth Doona Protector Quilt Protector do not feel like plastic and are not hot to sleep with. They are air vapour porous, allowing your body heat to pass through the surface and keeping you cool and comfortable all night long. 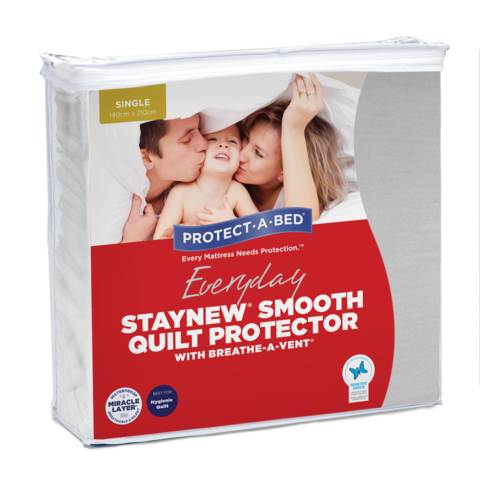 Ultimate allergy protection preventing bacteria and dust mites from breeding in your quilt. Machine wash and tumble dry safe. Thank you your waterproof quilt protector it saved us money the 2nd day we had it. Our cat peed on the our doona so I removed the protector and put it in the washing machine. 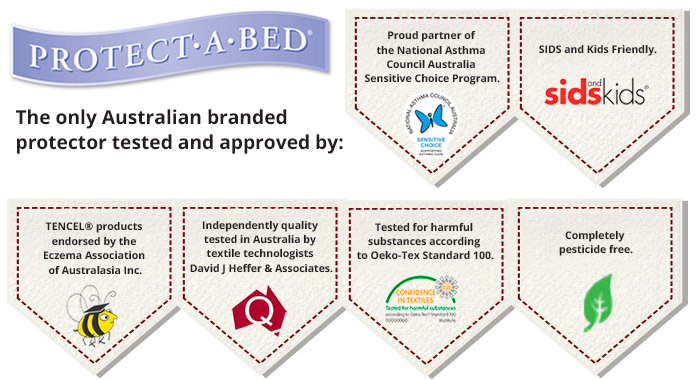 Our doona is stain and cat pee smell free.